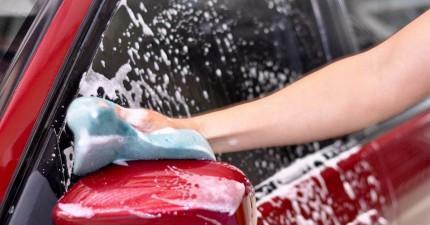 Most of the car wash center will use the common way to do car wash, by using car wash shampoo and water. 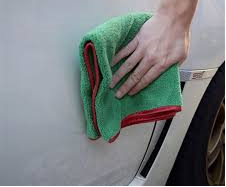 At TopBest, we have an alternative way to clean your vehicle,by using waterless car wash method. It is is a high lubricity pre-mixed spray detailer that is used to heavily saturate a panel, follow by carefully on the surface, wipe any dirt or road grime off to a dry shine. Waterless washes will only be used on vehicles with light dirt accumulation, and it’s a fast way to clean your vehicle between washes. 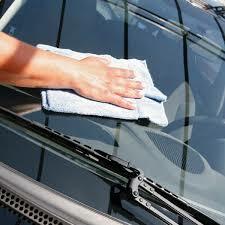 Here, we provides waterless wash with a built-in wax, which adds protection to your vehicle during washing process. We choose waterless washing towels carefully, a very soft towel with a deep nap provides sufficient room for dirt to accumulate in the towel, rather than being rubbed against the paint. 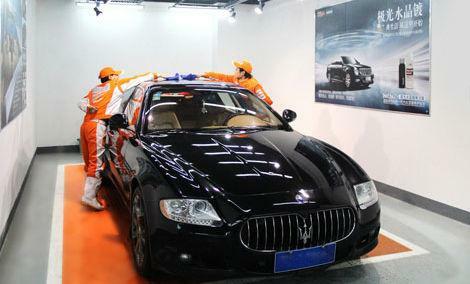 We can safely to say that your vehicle are safe here with our waterless car wash service. Contact us for more detail today.